The use of robots in the classroom allows students to use the skills developed through learning to code; problem-solving, critical thinking, and collaboration, along with their sharpened math and science skills in a hands-on environment. 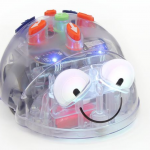 These robots allow students the opportunity to develop their pre-coding and coding skills in the physical world and are available for checkout in our media catalog. To reserve any of these resources, contact Media Services at reservations@centralriversaea.org, or by calling 641-844-2410 or 800-735-1539. Items are available for a 10 day checkout period. The Codeapillar has removable segments that can be rearranged to create an algorithm. Students pull the segments apart and put them back together in the order needed to get the Codeapillar to complete the needed task. A great first way to introduce coding concepts to young children. 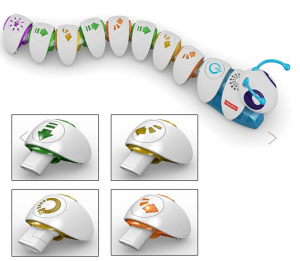 This robot, created by the Terrapin company (creators of Logo), is designed for young children and can receive up to forty commands that are entered through simple directional keys on the top of the bee. 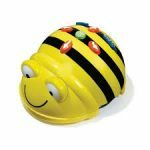 There is a wide range of curriculum, accessories, and mats to help integrate Bee-Bot across the curriculum. Also, Bee-Bot accessory packs are available for checkout. Use the buttons on the back to program Blue-Bot just like Bee-Bot. Connect Blue-Bot to your tablet or PC via Bluetooth, using free apps, and then you will be able to program Blue-Bot remotely. The Blue-Bot app adds additional opportunities such as 45 degree turns and repeating command sequences which expand learning opportunities. Blue-Bot is compatible with any Andriod or iOS tablet with version 3.0/4.0+ EDR Bluetooth (e.g. iPad3 or later). You don’t need to know how to code to construct with Cubelets. Snap the robot blocks together and the magnetic faces do the rest. 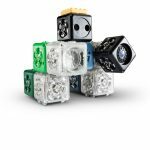 Cubelets are available to check out in sets of six or twenty. These robots are designed to provide a range of experiences for different ages. Younger students learn to code through a visual interface that weaves in music, stories, and animation. 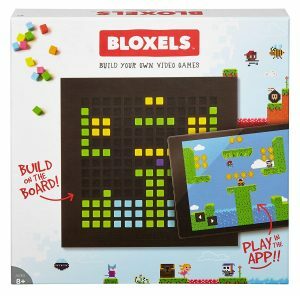 Middle students may use Blockly to write code through the visual interface. Older students can write code and build apps for iOS and Android using the API. Check out the compatibility of your device and don’t forget to select the Dash accessory pack from the medial collection. The Cue robot is also available for checkout. Kano ($149)can be considered the Raspberry Pi for beginners. This color-coded computer building kit is intended to introduce computer science to people of all ages. It includes a Raspberry Pi and very easy to follow instructions. If a child can read, they can build and program a computer. It also includes and Open Source operating system, Pong, and Minecraft. Evo and Bit are pocket-sized robots with infinite possibilities. They blend the physical and digital worlds teaching students programming. Both can identify lines, colors, and codes on both digital surfaces, such as an iPad, and physical surfaces, such as paper. The “older-sibling” to the Bee-Bot. The Pro-Bot is another Logo product that is programmed by the buttons on the top. This bot allows you to enter the distance and degrees for movement. The option to insert a pen makes this a great tool for Geometry and art, among other subjects. Raspberry Pi is a credit-card sized computer that plugs designed to allow people to explore computing and learn programming languages like Scratch and Python. The Raspberry Pi itself costs around $35, but there are many kit options also available. Visit the Raspberry Pi website to learn more! This all-in-one board has sensors and LEDs built in. 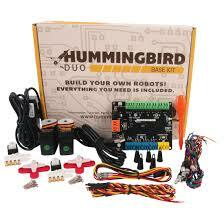 It allows students to practice programming on real hardware with no soldering or sewing required! You can learn more about Circuit Playground on their website. 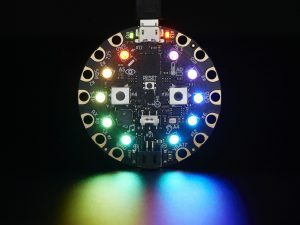 Microbits are another option similar to Raspberry Pi, Hummingbird, and Circuit Playground. Microbits allows students to code their own creations using the MakeCode Editor or Python. 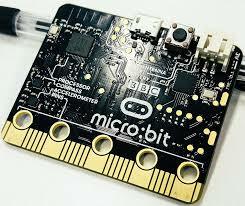 The Microbits website has lots of ideas and projects created by other students. Program missions for your Rover using the microphone, speaker, lights. The Rover will take directions by 45 or 90 degrees and distances in inches or feet. Great for calculating distances and converting measurements. This programmable ball that pairs with a smartphone or tablet, has a play interface face younger students. Allows middle students to program the Sphero ball through the Macrolab app with the Scratch-like interface. Older students can program Sphero through orbBasic for Sphero. Use the Nubby Cover to compare force and distance in physics-related experiments. Their SPRK page has ideas and lessons for using the Sphero and the coding apps for CORE lessons and STEM challenges. 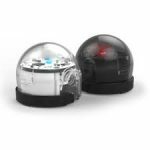 SPRK+, the Ollie, and Sphero Mini versions are also available for checkout. 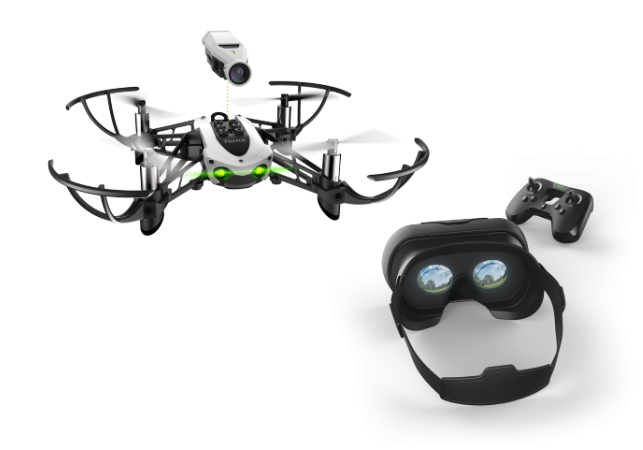 Students can fly the drone using the traditional controller or they can bring their coding skills into the real world by coding the flight path into the drone ahead of time. 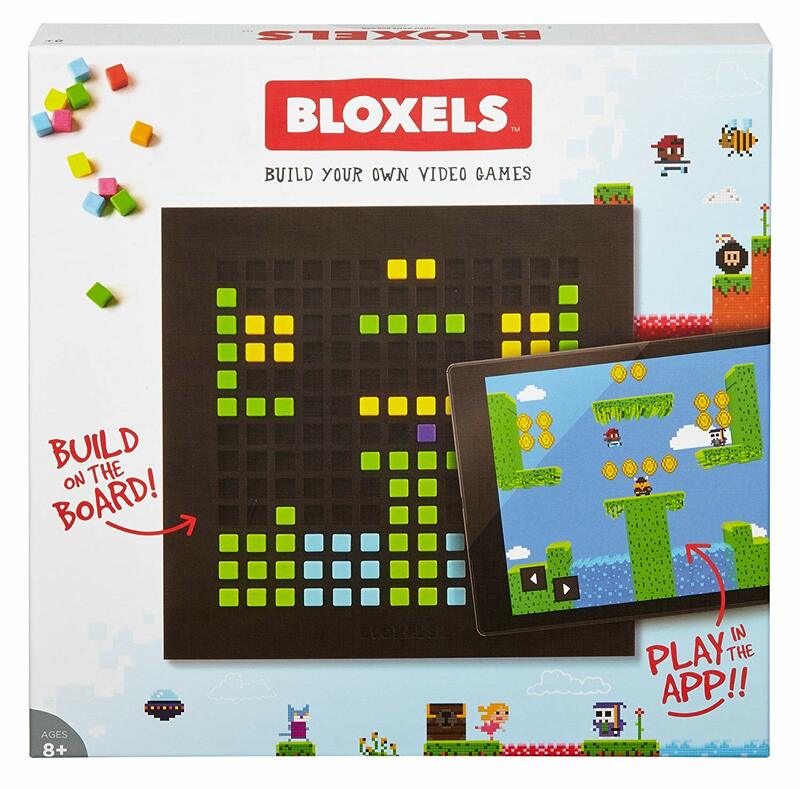 This kit teaches kids video game design concepts. This is the perfect avenue for reinforcing storyline, character development, background, and play design for beginning video game designers.